Don’t take risks with your tax return! 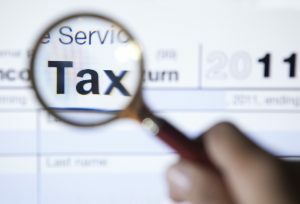 Trust M. Jeffrey Martin, CPA, LLC for error-free tax preparation. Call 912-634-7722 or request a free consultation online.